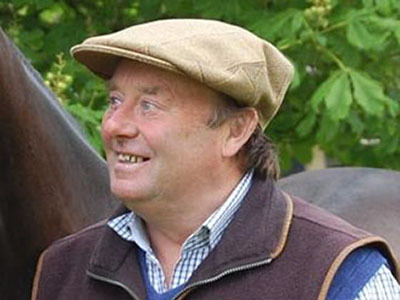 Nicky Henderson is the greatest record winning trainer of all time at the Cheltenham Festival, beating our previous trainer Fulke Walwyn’s long standing record. Nicky and his wife Sophie have been very good friends over the years and he has had nearly 60 winners for us, including the likes of FLEET STREET, SCOTS GREY, SIR JIMMY SHAND, SCOTS DRAGOON, CAPTAIN MILLER, MAJOR MILLER, GENERAL MILLER and one of our best favourites LIEUTENANT MILLER. Nicky has done tremendously well for us in recent years including managing to win three races with a genuine filly ONLY FOR LOVE, who had won and been placed in all her starts. Nicky trains from his own privately owned facilities at the famous yard of Seven Barrows and the record of his loyal and solid team speaks for itself.